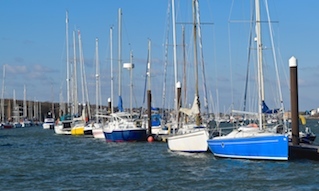 Sailors and boaters using Cowes Harbour and the River Medina are advised to regularly check our Local Notices to Mariners. By signing up to receive direct email notification of new Cowes Local Notices to Mariners you will be up to speed with all the important navigational information, enabling you to use the harbour safely. 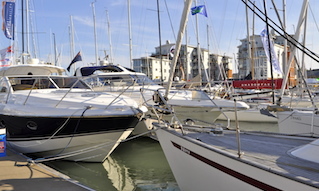 Cowes Harbour Commission issues on average around 40 Notices per year. The Notices may contain information regarding construction or dredging works, major regattas, or relating to the safety of navigation. 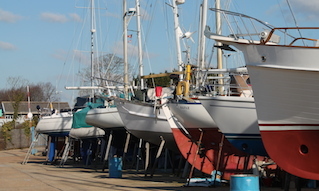 Please familiarise yourself with the current Local Notices to Mariners in force. • To unsubscribe from the Local Notices to Mariners mailing list, send us an email stating the email address to remove.